A perfect body is healthy, fit and beautiful. You also dream of a perfect body and you are trying to lose excess weight, but you can’t figure out how to lose weight. Losing weight is not a rocket science, it is simpler than it seems. 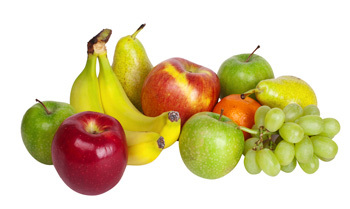 You need to follow a healthy diet regime to lose weight and you will be healthier and fitter than you are presently. Try this simple diet regime of healthy foods coupled with simple exercises that will make you healthier and fitter by making you easily lose weight. Our body is mainly made from water and influences 100 percent of the processes in our body, so it’s best to stay hydrated all day. Most of time when you feel you are hungry, mostly we are not hungry for food we just need to stay hydrated. so grab that glass of water and get back with your work. 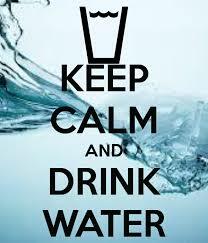 So make sure that you drink at least 2 litres of water in a day which is around 10 glasses of water. Exercise and healthy fit body go hand in hand. so make it your routine to do light exercise’s daily. You can choose from the various exercises routines like walking, cycling, swimming to stay fit and lose weight. Make it a routine to exercise at least half n hr a day if you want to lose lots of weight. 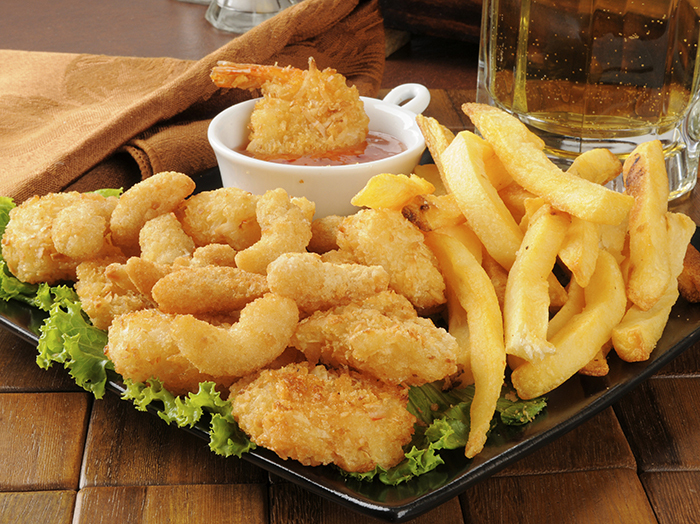 It will be very tempting to eat when you will see the delicious potato chips, French Fries in front of you, but all those foods are powerhouse of saturated fats, cholesterol and carbohydrates which will quickly increase your weight and cholesterol levels. Also avoid these foods packed with fats for better overall health. 6) Reduce carbohydrates Intake and Eat foods with lots of proteins. Proteins are slower in digestion compared to carbohydrates, so they will keep your stomach fuller for longer time in turn making you eat lesser than usual. Proteins require more of the body energy to digest, which means that you will burn more calories to digest proteins than carbohydrates. 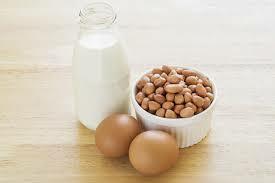 Protein rich foods are eggs, dals, oats, muesli, soyabean etc. Also while increasing intake of proteins you need to do proper intake of water because while burning proteins body makes uric acid and water helps in removing excess acid from body. Sometimes it would get vary hard for you to resist your temptation to eat but if you want to achieve a lean body you will have to avoid eating these foods. 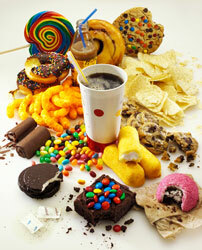 1-Soft drinks which are saturated with sugar. 2-Pizza’s, franky’s and burger’s are really high on fats and carbohydrates, also they are made from highly refined wheat flour(Maida) so they get digested vary fast because of which you will put on weight fast. 3-Sweets and chocolates would also be vary hard to resist but they are highly saturated with sugar which will spike your sugar levels and also increase your weight. Include Carrots, cucumber, beetroot and tomato in your diet before eating lunch and dinner. So, you will eat less food than usual there by helping you lose weight. The salad’s have high amount of fibers which will boost metabolism and help you lose those extra pounds. 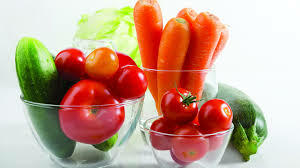 Also Carrot, cucumber and tomato are good for your skin and eyes health. Our full day most of the time for most of us goes at sitting at 1 place for too long like in office in front of computers or sitting at home watching tv for continuous long hours or surfing internet for too long. Researches have linked continuous sitting with obesity, heart problems and excess fats around stomach and waist. 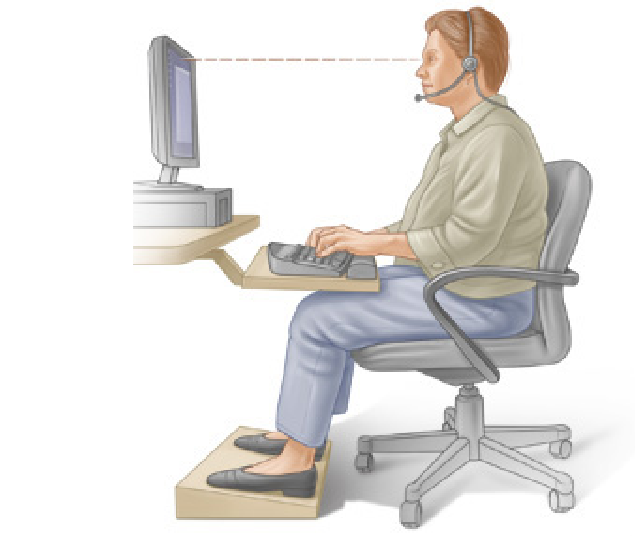 So avoid sitting continuously at 1 place and make the habit of getting up and moving around the place. 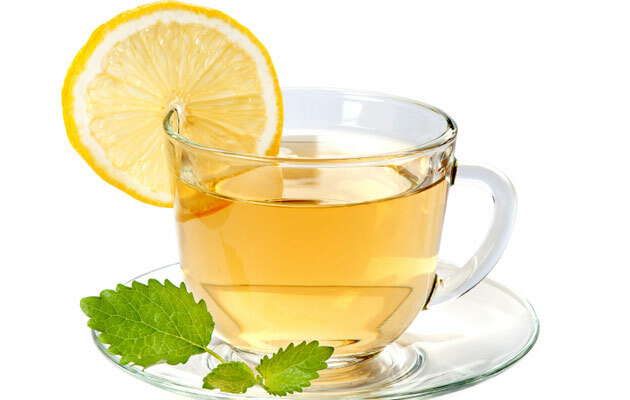 Following this regime for a day or two will not have effect on overall health and body fitness . You need to be strict with you in terms of what you are eating for long time and then soon you will experience a healthier fitter body.